Wazuka-cho is a town located on the south-east side of Kyoto Prefecture. The weather is cool with fresh air, and there is a large temperature change between day and night. 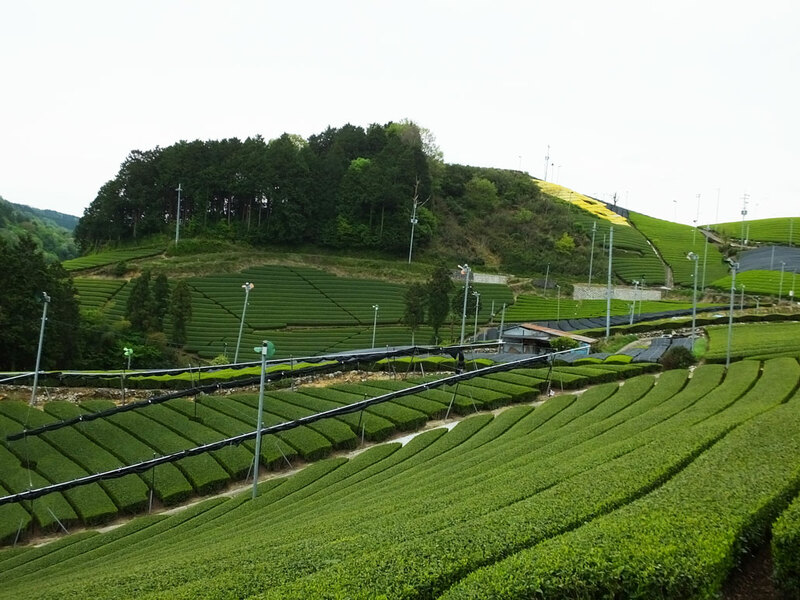 This is a perfect climate for tea production. Moreover, bountiful forests and small rivers running into Wazuka River generate fog that protects tea leaves from daylight and makes the tea more delicious. The tea fields on the slopes of the mountains have been inherited from ancestors, and tea farmers have been living in settlements in the mountains. 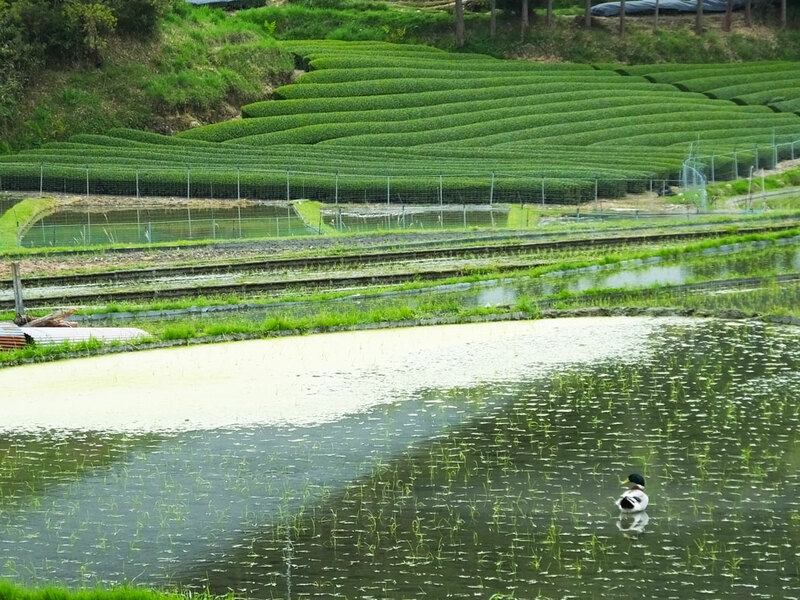 The wonderful landscapes of Wazuka-cho are designated as Japan Heritage sites. Wazukacha, or tea produced in Wazuka-cho, is known as luxury tea. 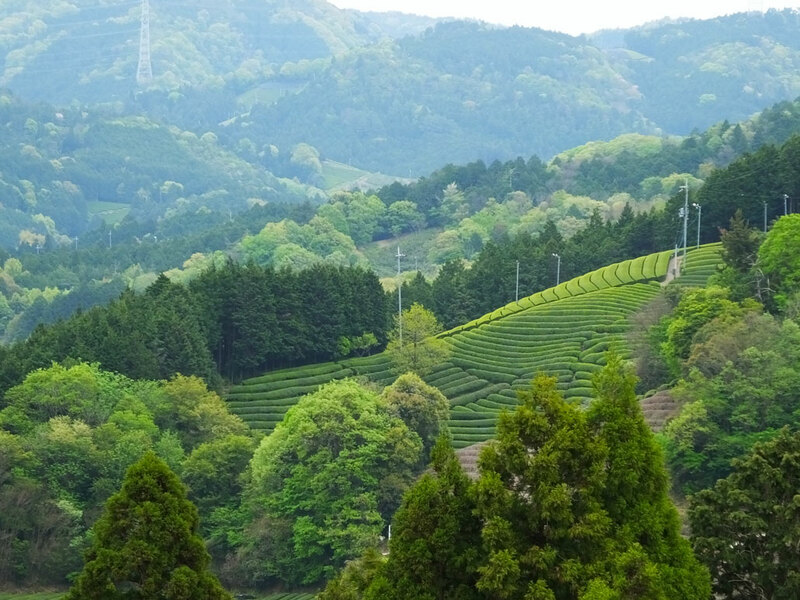 It accounts for approximately 40% of the tea production in Kyoto Prefecture. Usually at tea shops in cities, Wazukacha is blended with some other tea to keep the shops’ own flavors all the time. On the other hand, in the tea producing area, Wazuka-cho, you can enjoy a once-in-a-lifetime flavor, and this is really interesting. 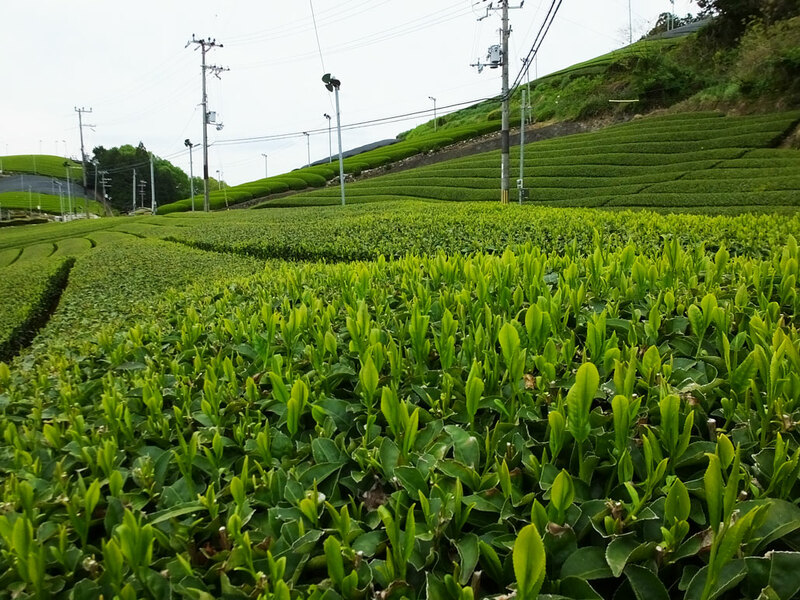 Each group of tea farmers is proud of its own cultivation method, so tea leaves in Wazuka-cho are different among different farmer groups. The climate can differ from year to year, which affects the tea flavors, too. 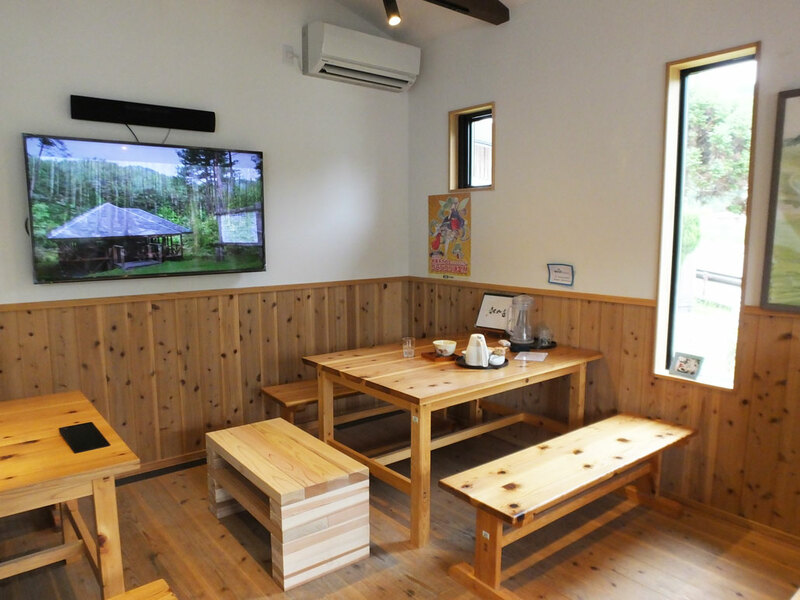 If you come to Wazuka-cho for the first time, Wazukacha Cafe is a must-visit place. Maps of the area are available, and you can make a reservation to rent a bicycle, too. There you can also make a reservation for nearby cafes. 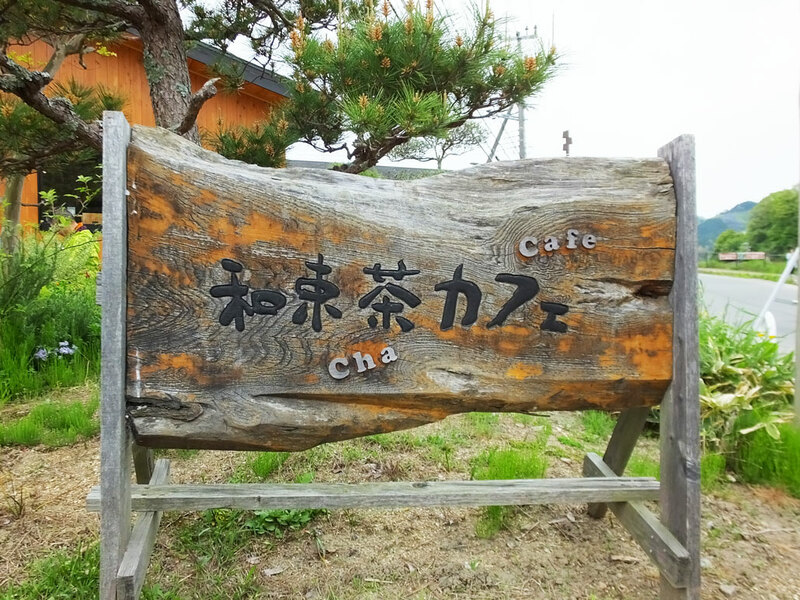 Sky Cafe (Japanese: Tenku Cafe) is popular because you can view the wonderful scenery of Wazuka-cho from there. Wazukacha Cafe is used as a base for sightseeing. You can meet nice people as the place is managed by the local volunteers. There you can drink Wazukacha and eat tea flavored sweets. 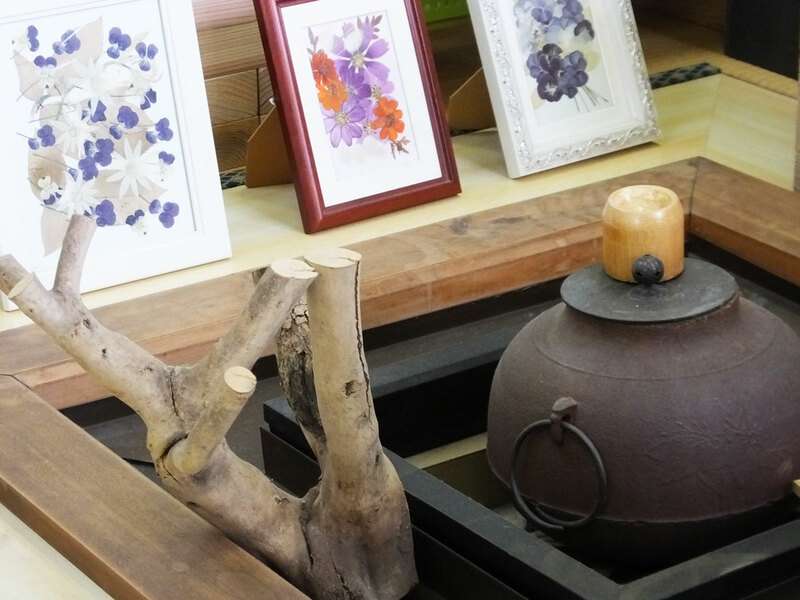 It is also good that they have the local products such as tea, vegetables, rice, postcards, wooden crafts and so on. Wazuka-cho is a splendid place. You can soak in nature and breathe fresh air, and the local people are kind and friendly. Many students from home and abroad have come to experience life in Wazuka-cho, and most of them seemed to love the time spent here. In the spring, cherry blossoms are beautiful, too. 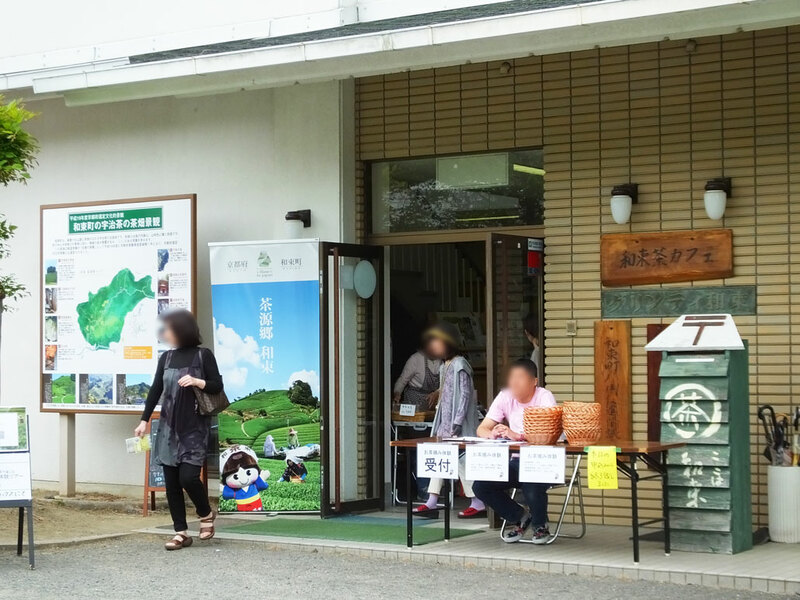 Although the access is not very good, I would recommend Wazuka-cho for any nature lovers. Time goes by slowly here, and I’m sure that visitors can find the charm of nature and people. Mon.~Sat. 10:00 a.m. ～5:00 p.m.
Sun. 9:00 a.m. ～5:00 p.m.
Open every day except the year-end and New Year holidays.